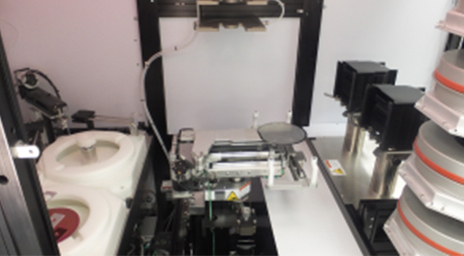 Wafer scale surface treatment to ensure greater uniformity in the combing of chemistry and energy. 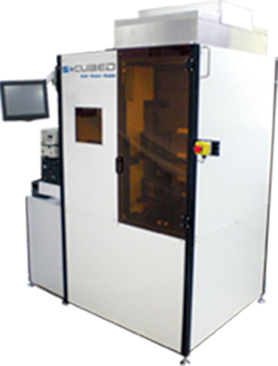 Lithography Systems, Coat and Develop and Wafer Edge Exposure. 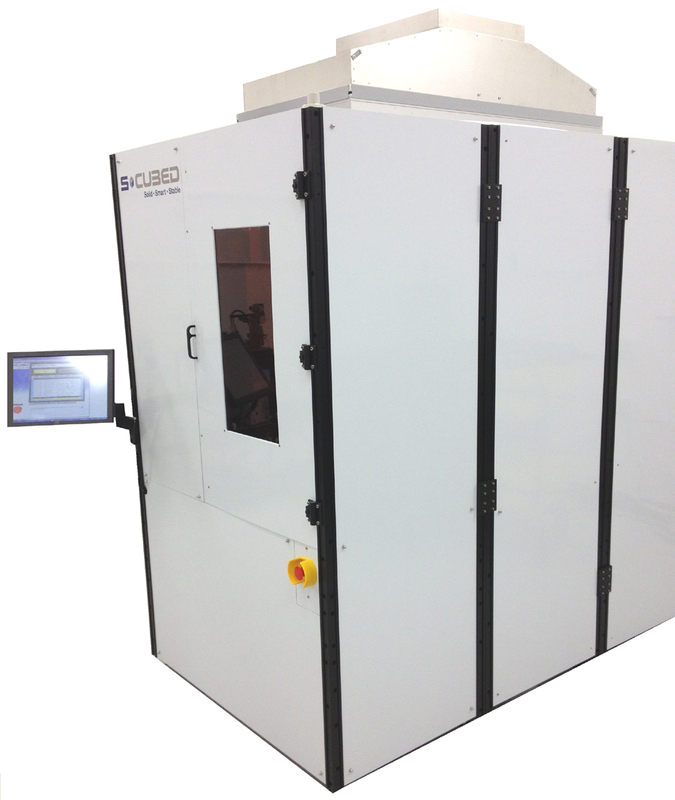 Offering optimized processes for different films and substrate types, ensuring superior uniformity and processability. 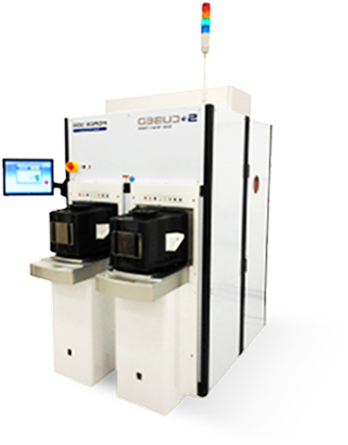 Wafer scale reflow systems for flux (apply & clean) and fluxless processing with the lowest cost of ownership and the most process flexibility in the industry. 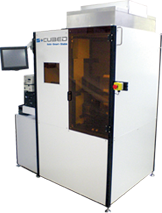 Semiconductor equipment for HVM providing reliability and uniformity through creative engineering and process savvy. 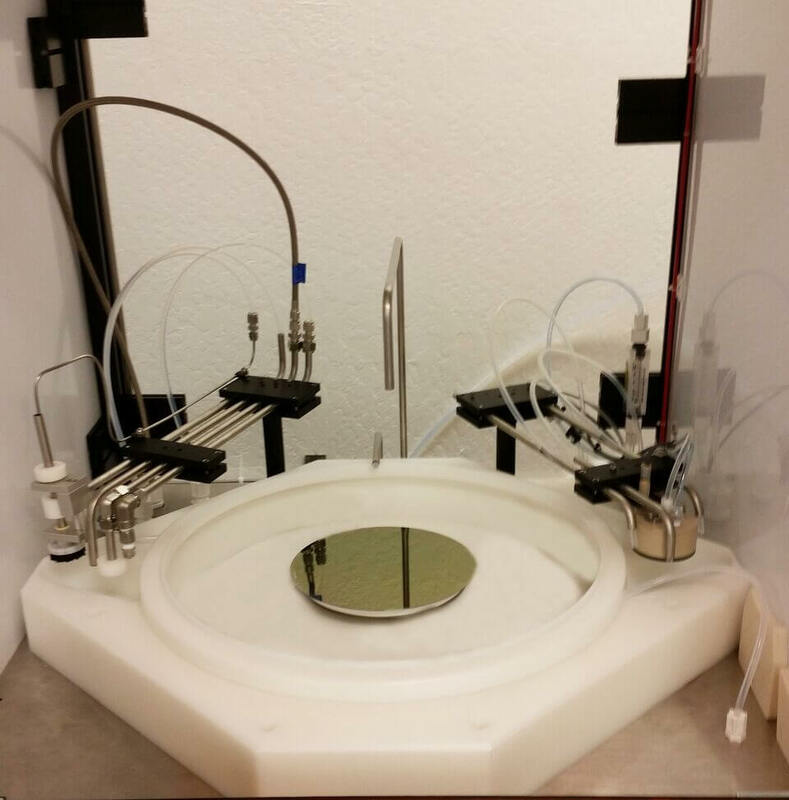 The Scene 12 Photoresist Processor For Up To 300mm Wafer Bake, Coat, & Develop. 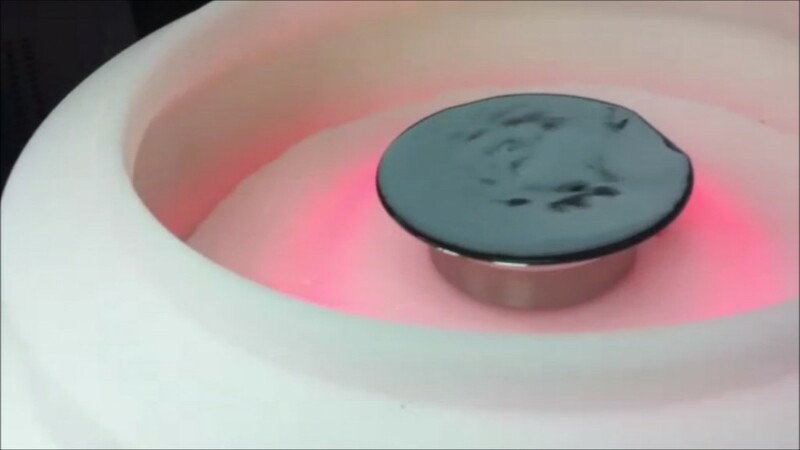 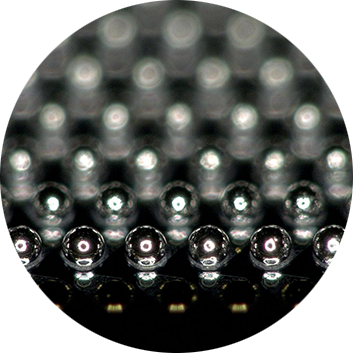 Zero Wafer breakage Due to unique wafer handling, heating and cooling. 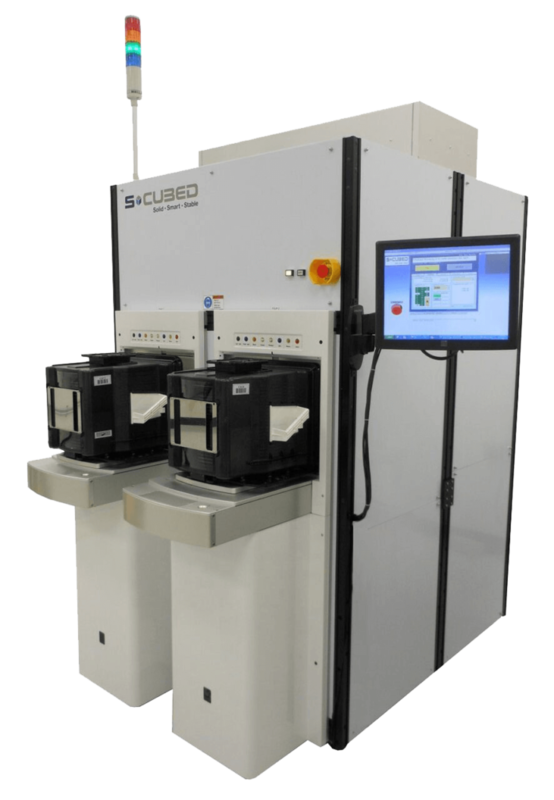 The next act in the advancement of resist processing systems, the Scene 8tm (pictured left) for up to 200mm wafers (and the Scene12tm for up to 300mm wafers) provides more capability in less space at lower cost than any system from any manufacturer world wide. 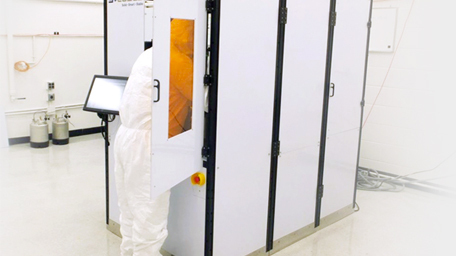 As it becomes apparent that the adoption of new process nodes has been significantly slowed down due to availability and cost of next generation FEOL lithography technologies, it becomes ever more important that the continuation of cost reductions and functionality improvements that have driven the growth of the Semiconductor industry over the last 40 years be sought elsewhere. 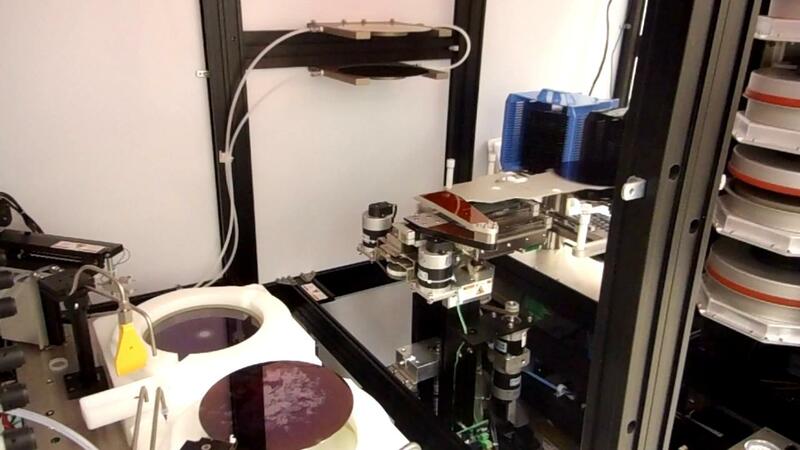 Various semiconductor manufacturing companies rely on our excellent photoresist processing tools to achieve high process efficiency at lower costs. 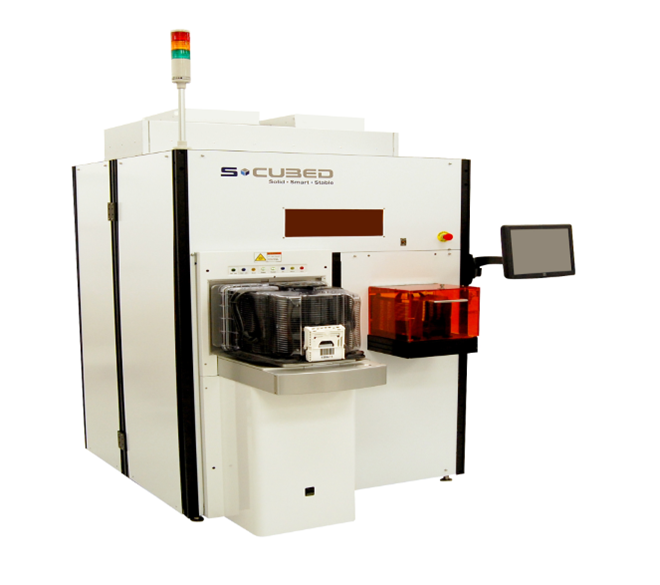 The S-Cubed Engineering Team is comprised of accomplished engineers and entrepreneurs with a long history of designing and manufacturing innovative equipment for the semiconductor and allied industries. 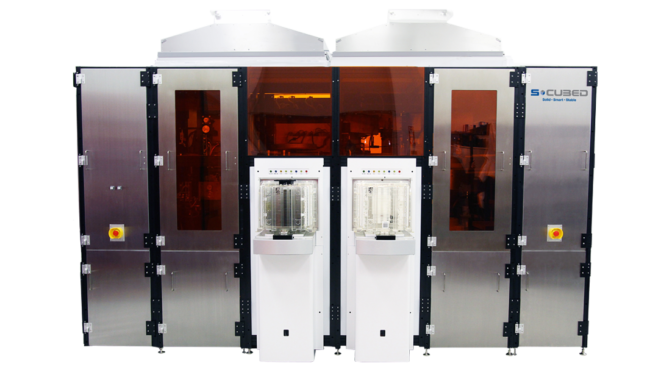 The Group holds many patents and has been involved in the design, manufacture and marketing of many semiconductor industry “firsts”.